When spring finally comes to Montana after a very long winter, our hearts overflow in thanksgiving to Jesus. The bright blue skies promise an end to snow storms. Drifts melt into puddles, making way for green fields. The daffodils and tulips raise colors in praise to their Creator. And my heart sings for joy that winter is over! Thank You, God, for this beautiful day. Thank You, Father, for sending Your Son. Thank You, Jesus, for dying for us. Thank You, Spirit, for living in me. Thank You, Father, for loving us so much. Thank You, Jesus, You are my King. Thank You, Jesus, You are my Lord. Thank You, Spirit, for delivering our prayers. Today’s TEA CUPP: What song of thanksgiving has God put in your heart? Begin today by reading Psalm 107, 136 or another Psalm. Select a favorite verse to write in your prayer journal and pray to Jesus. Let this verse be your conversation starter as you thank the Lord for the many blessings He has given you. Perhaps you’d like to write your own “Thank You Psalm” to God. and to the blameless I will show My salvation. When our granddaughter Kennedy Grace was almost two, we had the delight of back to back visits with this sweet little girl. At meal times, Kennedy waited for everyone to sit down. Then she smiled and called out, “Say, Amen!” That was our cue to say grace together, “God is great, God is good, and we thank Him for our food, Amen!” Kennedy loved the “Amen” part! I had just been pondering a devotion based on Psalm 50:23 and thought Kennedy’s “Amen” were a perfect example. One of the simplest yet profound prayers we can teach our children and grandchildren is to say “thank you” to God. This humble act of thanksgiving opens the door of conversation between child and the Heavenly Father, leading the way to knowing Jesus as Savior. Isn’t that wonderful? When we teach our children to say thank you to God, we are honoring the Lord while leading our kids to an eternity with Jesus. One of my favorite little kid prayer books has the prayer, “Thank you for the world so sweet, thank you for the food we eat, thank you for the birds that sing, thank you, God, for everything! Amen!” There are so many other children’s graces and prayers you can say.. I’m including a few of them below. 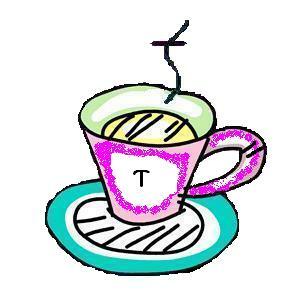 Today’s TEA CUPP: Let’s start this very day, teaching our kids to say thank you to Jesus, setting an example of thankfulness at every meal, too. Write your thanks in your journal. Use the thanksgiving verses and graces as conversation starters as you pour out your thanks to God. We’re gonna thank Him in the morning, noon, and night. We’re gonna thank our God cause He’s outa sight. Thank you, God, for giving us food. For the friends that we meet. For the food that we eat. Thank you God for giving us food! 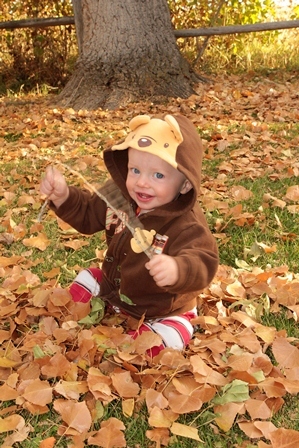 Thank you to my friends Donna and Wendy and the Forest Service for these great photos! In Montana we had a miracle these past few weeks. For two months we had smoke and fires. Then God sent rain and snow to put them out! The next week He sent more rain and snow, just to make sure there weren’t any more hot spots. God is so good! Usually we have the bluest sky in all the world here in Montana. It really is the Big Sky State, with a sky that for me stretches from the Beartooth Mountains to the Absarokas to the Crazies and beyond. But on July 17, my parents came to visit and suddenly it was hazy. I remember, because we always want it to be beautiful for our family and visitors. But the Crazy Mountains just weren’t as clear any more. Alleluia! Jesus answers prayers! I bet our friends in the south affected by the hurricanes have awesome stories of God’s goodness, too! Today’s TEA CUPP: Let’s praise Jesus for how He has provided for us, carried us through the storm, protected us and answered our prayers! Do you ever have trouble sleeping at night? Perhaps you went right to sleep when your head hit the pillow, but you find yourself wide awake in the middle of the night? That happens to me often, especially when our baby cries. At first I am too sleepy to get out of bed, but once up, I’m wide awake and thinking about so many things. How can I get back to sleep? 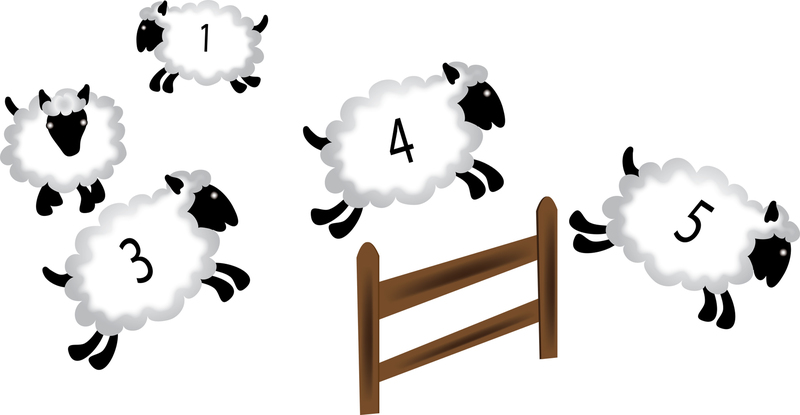 Long ago it was suggested that people imagine sheep, counting them leaping over a fence. Such an activity would seem to put a person back to sleep, but our minds tend to wander, just as sheep stray away. Perhaps God has us awake in the middle of the night for another reason: To Pray! Somewhere in the world is a friend who needs our prayers. When I lie awake at night, I pray for the names on my prayer list that God brings to mind. It’s okay that I may never know how these prayers have blessed others. But this verse above from Psalm 119 gives me another idea for midnight prayers. How about using these dark hours as an opportunity to give thanks to Jesus for His many blessings? Instead of counting sheep by number, I can name each sheep as a blessing: Family, food, home, work, friends, etc. 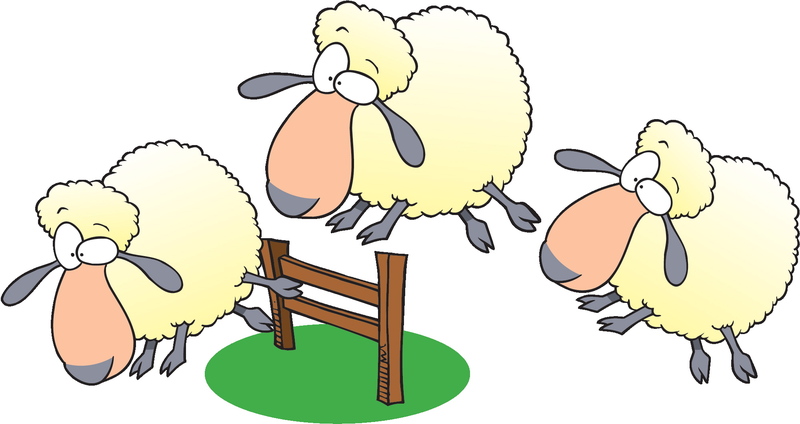 As the sheep jump the fence in my imagination, I lift up prayers of thanks to God for each blessing. Before I’ve hit the 10th blessing, I am often fast asleep. Today’s TEA CUPP: The next time you are wide awake at night, I hope you’ll try this, too. Count your blessings instead of counting sheep. Every day we thank the Lord for our sweet blessing, Joel Kent. And today he celebrates his first birthday! Oh, the joy this precious gift brings to our family! Thank you, Jesus, for hearing our prayers for a baby and sending us little Joel. We love him so much! Happy Birthday, Joel Kent! 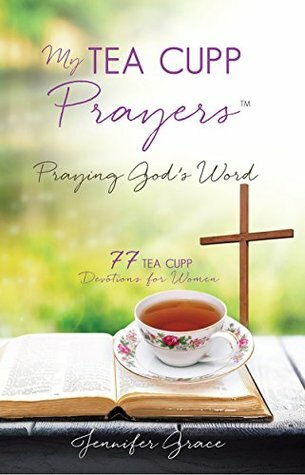 Today’s TEA CUPP: Praying God’s Word.